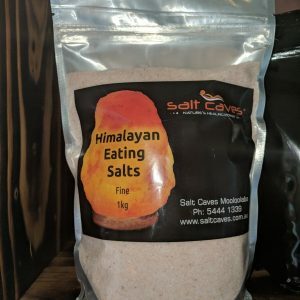 View cart “Himalayan Pink Salt Fine” has been added to your cart. Himalayan Pink Salt (Coarse) is pure, hand-mined salt found naturally deep inside the pristine Himalayan Mountains. 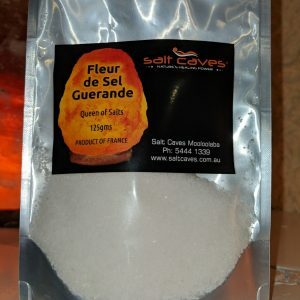 This 250 million year old, Jurassic era sea salt is known for its healing properties and is used by health professionals, spas and individuals who are interested in utilizing natural products to heal the body and relax the mind. For centuries, salts have been used as folk remedies for a variety of health issues. Stimulating circulation, lowering blood pressure and removing toxins such as heavy metals from the body are just a few of the many benefits of Himalayan Pink salt. The high mineral crystals range in colour from sheer white to varying shades of pink to deep reds which indicates a beneficial amount of 84 trace elements & iron. 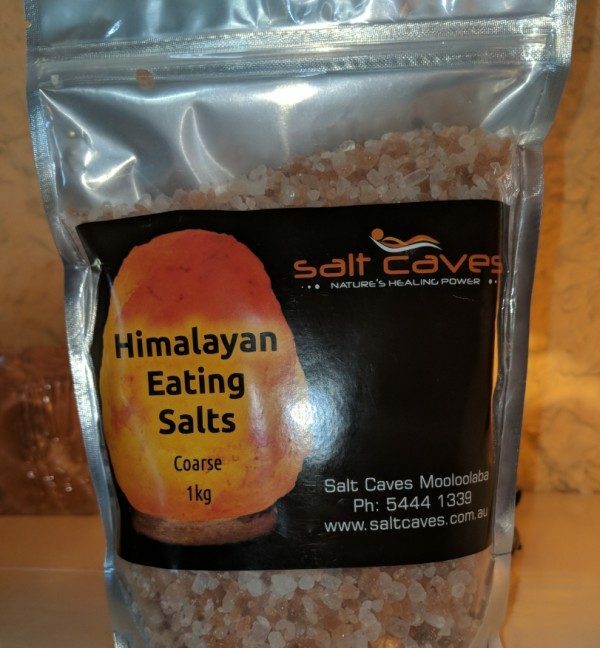 All of our Himalayan salt products are “Gourmet Food Grade” and the very highest quality Himalayan salt available.